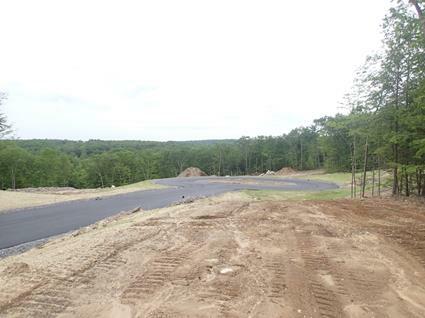 The prestigious new Jacob Road Cul-de-Sac at Spruce Pond Estates is paved, lots have been reserved, and construction has begun. 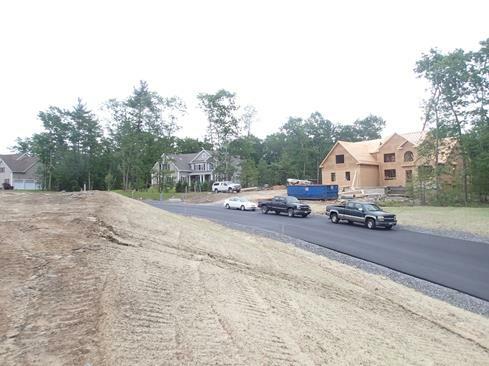 These lots offer scenic views and are the perfect place to build your new custom home in Windham NH. Get all the details at the Spruce Pond Estates Open House held every Sunday from 12-3. I-93 exit 3. Right on 111. Left on 28. Watch for Spruce Estates signs on the left.